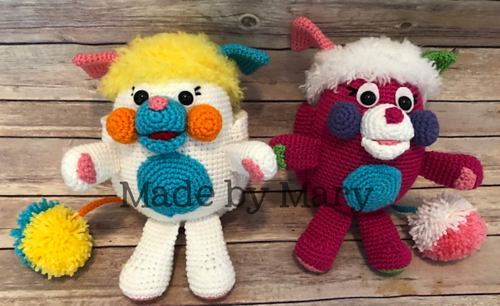 PROMOTION~~Buy any 3 patterns, get the 4th free in same transaction! 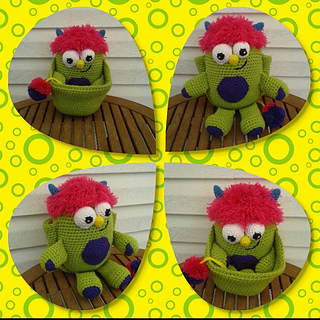 This awesome Pouch Monster is the perfect little buddy for child and adult alike! It is sure to bring a smile to any face! 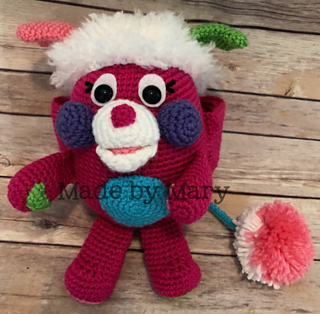 It is a wonderful decoration or toy. 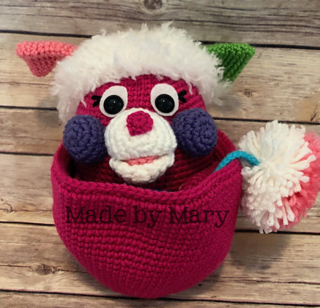 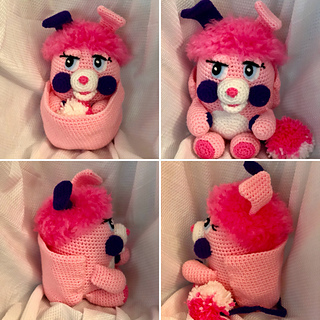 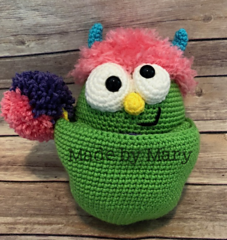 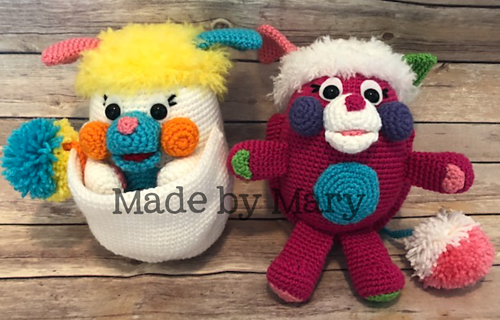 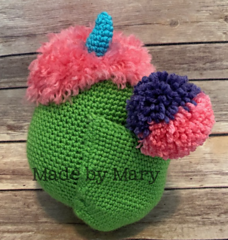 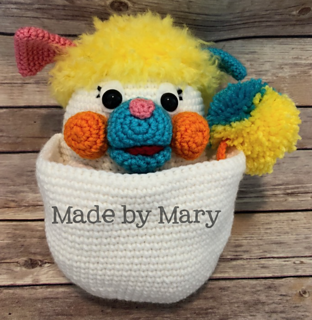 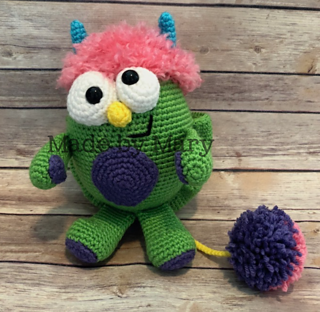 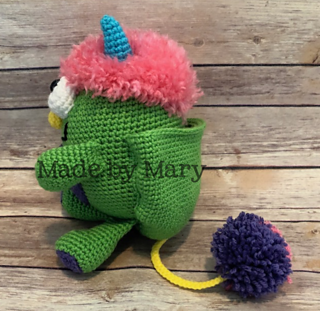 Along with the Pouch Monster pattern, you get a free download with a variation to make a Popple! 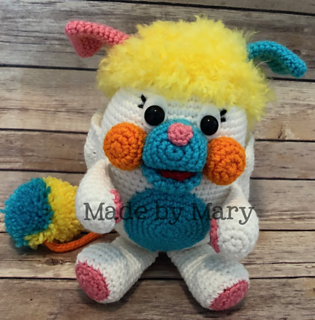 Doll is made using amigurumi, working in the round. 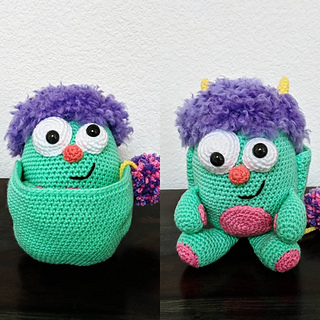 8 pages, 20+ photos and stitch count for every row, are included to help you finish your project. 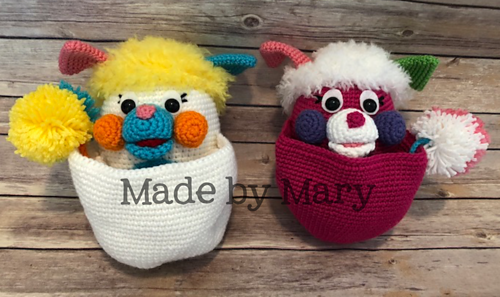 Due to product being delivered electronically, refunds will not be granted.